If there is anything you’d like to know about scrap metal recycling please get in touch. We’ve tried to answer the most frequently asked questions here, but if you don’t find the answer to your question please give us a call on 0161 220 8058, fax us on 0161 220 8059, or complete our enquiry form. Yes, we accept scrap copper wire for recycling and pay top prices. 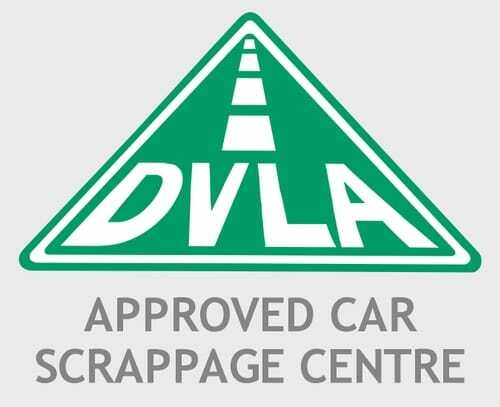 Yes, we can arrange to collect your scrap car if it is no longer roadworthy, please call to make arrangements. Do you arrange abandoned scrap car removal? No, we do not collect abandoned scrap cars. No, we do not sell car parts. Scrap metal prices change daily. Metals are traded on the commodity market and the prices we pay for scrap metal reflect the price we will be able to sell it for. Singleton’s Scrap Metal pays top prices for recycling all your scrap metal, we advise you to phone us for the latest prices. We are open from 8am to 5pm Monday to Friday and from 8am to 12 noon on Saturday and are closed on Sundays. Can I simply turn up? Yes, bring your scrap metal to our yard. Here it will be sorted and weighed and you’ll be paid for your scrap metal there and then. If you don’t already have an account with us, you’ll need to bring photo ID. No, if you are bringing your scrap metal to us there is no minimum amount that we will accept, there is no maximum either! Yes, if you have a regular amount of scrap metal or too much to bring to us, we can arrange to collect your scrap metal, please call us to arrange for us to collect your scrap metal. Yes! If you manufacture a regular and/or bulk amount of scrap metal we can arrange to supply you with an appropriately sized skip and organise for its regular delivery and pick up, or ad hoc collections when full of scrap metal.